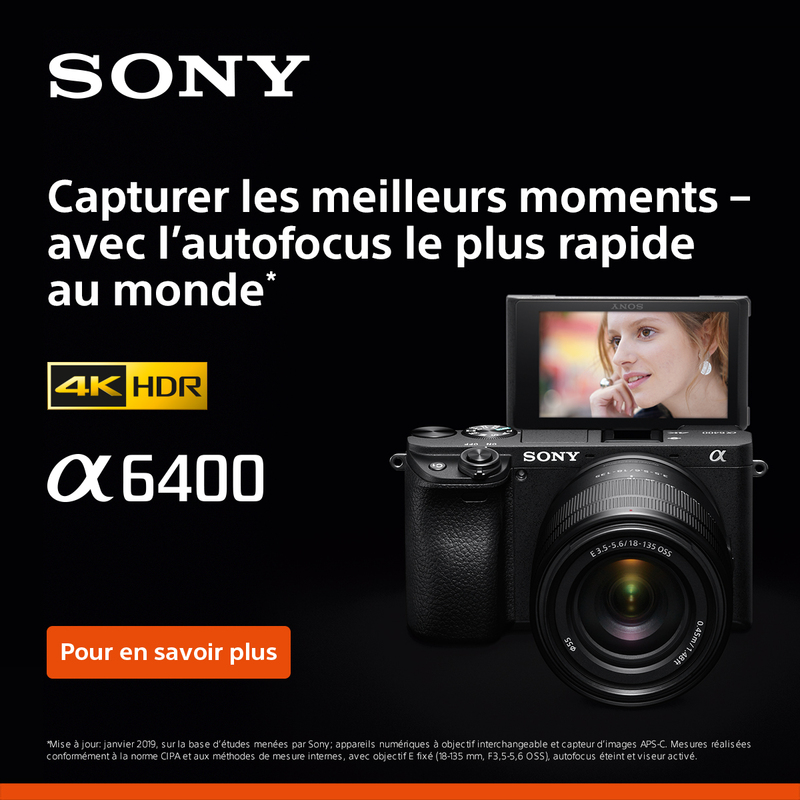 Résultats 1 - 32 sur 550. 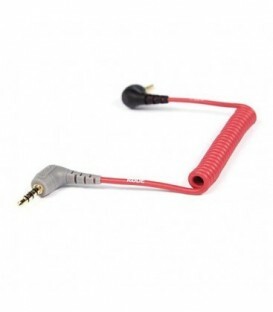 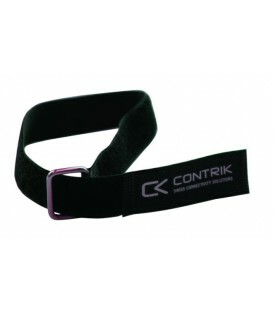 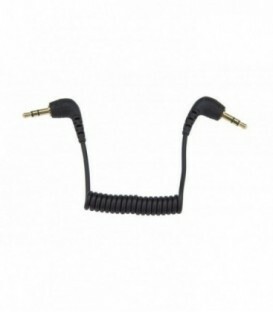 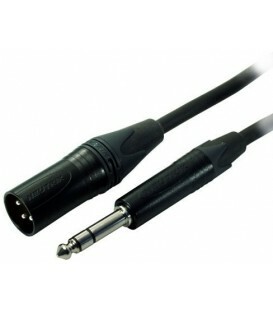 This balanced microphone cable is assembled with NC3FXX-BAG to NP3X-BAG. 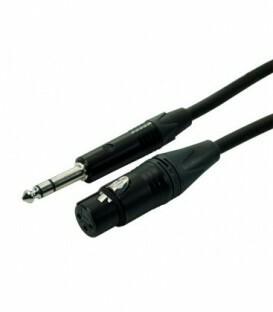 The cable and boots are black. 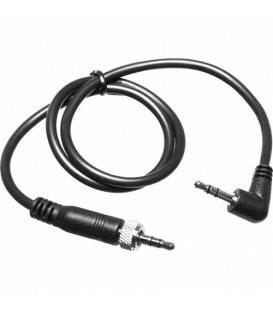 Microphone cable black 1.5 meters. 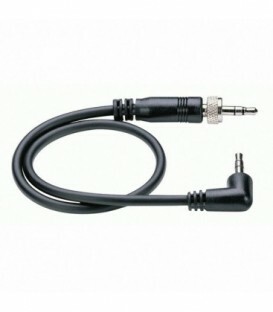 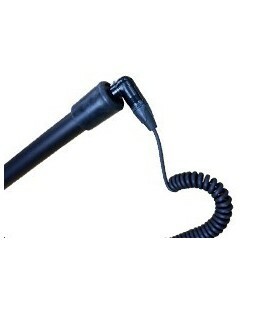 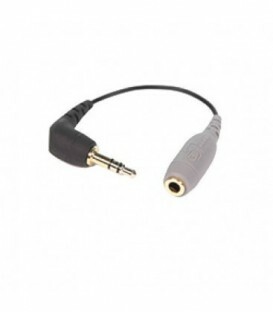 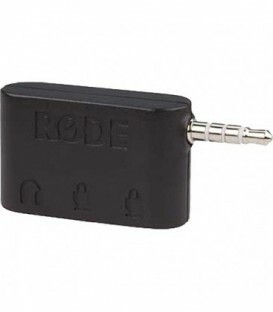 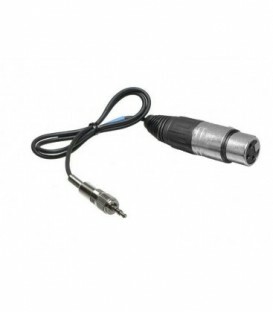 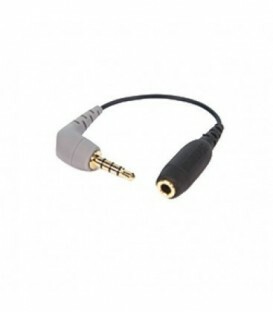 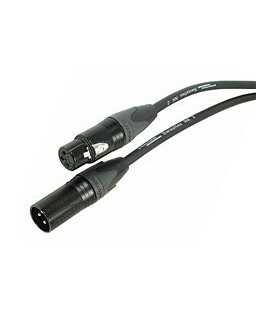 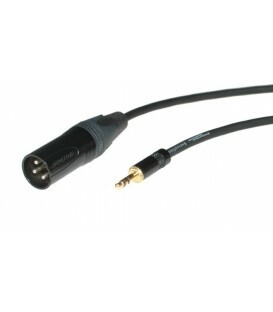 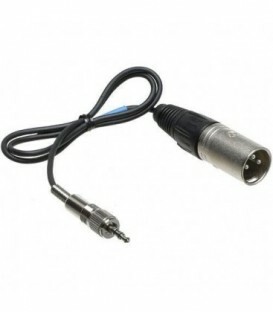 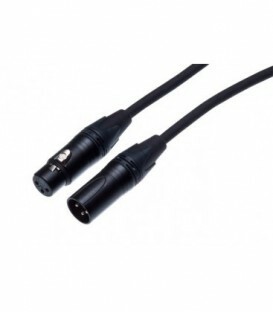 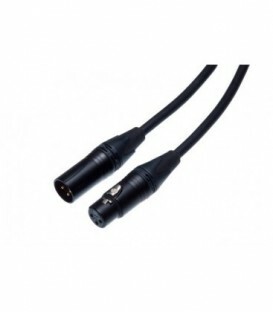 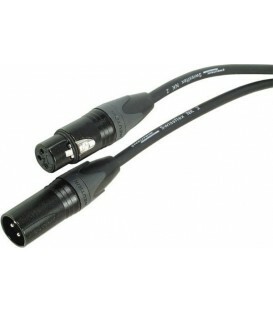 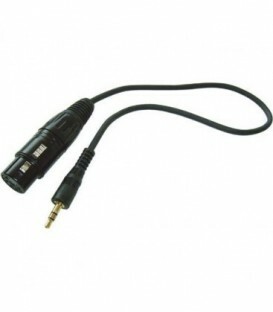 This balanced microphone cable is assembled with a male XLR NC3MXX-BAG to a REAN mini-plug NYS231BG. 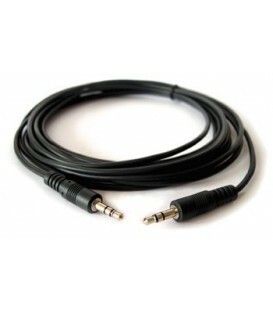 The cable and boots are black. 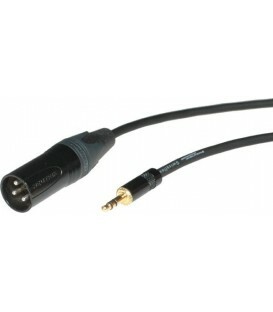 Black, balanced Premium microphone cable (ZNKP 2/7, 2 x 0.5 mm2, Swissflex) with 3-pole XLR female cable connector NC3FXX-B to XLR male cable connector NC3MXX-B, both with gold-plated contacts and black bushings. 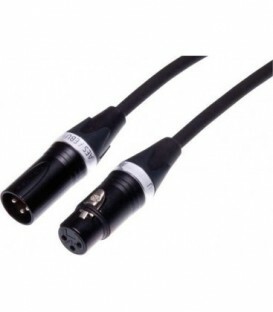 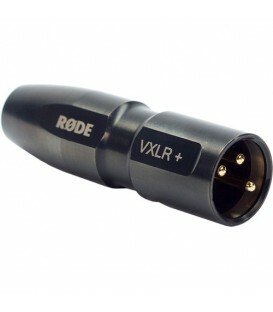 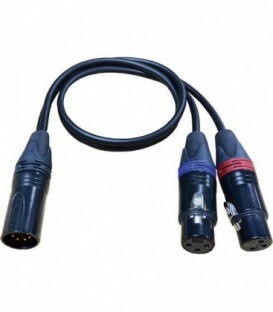 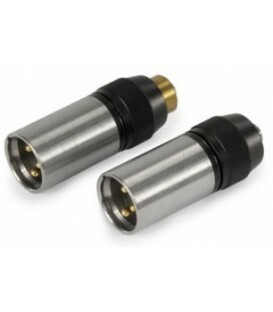 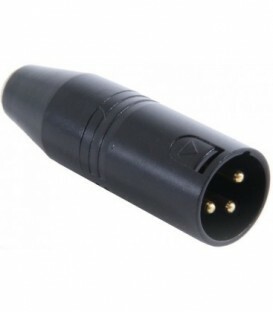 3-pin XLR plug / XLR connector 3-pole.